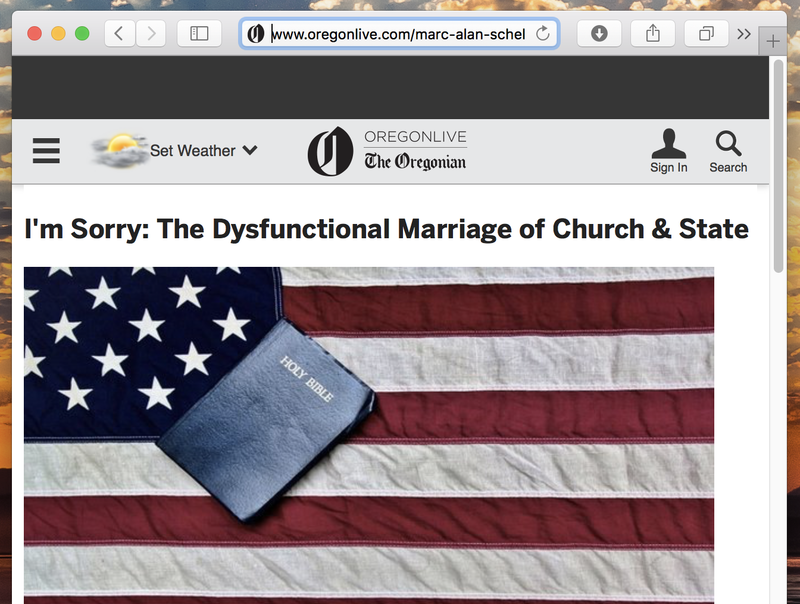 I’m continuing my series over at the Oregonian. Apologies for ways the church has stepped away from the way of Jesus. I’m hoping to be one of many who are working to build a new kind of church in America. One familiar scene in Jesus’ life is essentially a political rally. Returning to Jerusalem for the last time, he was greeted by crowds of adoring fans. Lining the streets, they shouted his name, waved palm branches, even threw their coats on the ground creating a patchwork red-carpet. The crowd hailed Jesus as the Messiah. They expected him to make Israel great again, to bring hope and change. The people were tired of paying Roman taxes, sick of being morally policed by the over-bearing Pharisees, looked down on by the liberal elite Sadducees who were in the back pocket of the Romans. Perhaps Jesus was the new king who would make everything better.